All the power and performance of a Bosch ebike in a portable package. 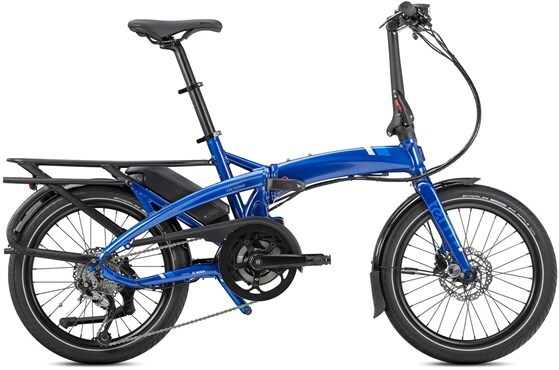 In product test after product test, the Vektron is called the best folding ebike on the market. The new Vektron gets even better with improved geometry, Bosch’s newest and virtually silent motor, and a burly, extended rack. Get a Vektron and a lot of your car trips will start turning into bike trips.